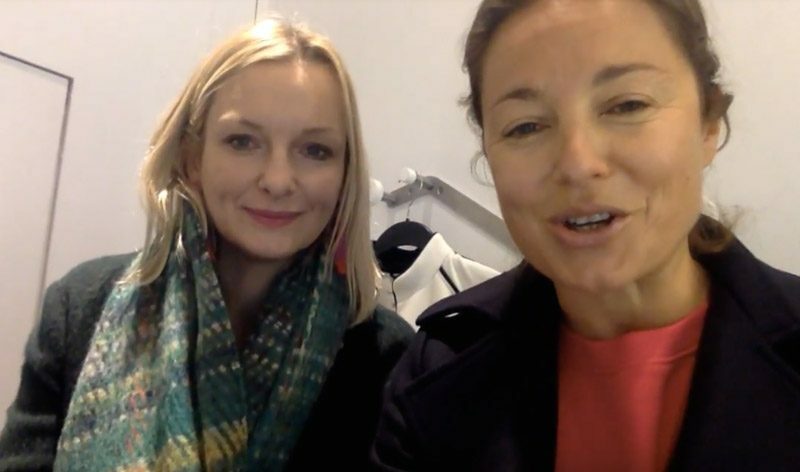 Louise Webster, Founder of Beyondtheschoolrun and Sally Smy, Founder of Queen Bee Styling have come together throughout 2018 to support mothers in connecting, un-locking their natural style in the hours available to them. And first up is decluttering. Check out the vlog for more.